I believe that what separates a collection from an accumulation is a synergy that makes the whole greater than the sum of its parts. Such synergy cannot be without coherence. Coherence implies that each specimen is wisely selected, not only for its own qualities but also for its complementarity with the other specimens in the collection, and ideally this consistency would express itself through both mineralogical qualities and aesthetic qualities. To achieve such osmosis within the collection, guiding principles are just as needed as restriction principles. I also feel that collections exist to be shared with others, which might be easier if the collection integrates a playful component, charm and fun for everyone from the layman to the specialist. What's your opinions on that matter? ....What's your opinions on that matter? I just create a new topic with your post, in order to increase its visibility. I treat my collection much like one would treat an art collection, in art as well as minerals, beauty is in the eye of the beholder. Ones preference for one particular specimen over another is purely subjective and that is why it is difficult to define "quality" in a collection. For some quality is defined by price, others quality is defined by aesthetics and for others quality is represented by physical condition. Without belaboring the topic, I purchase what I like based one one or a combination of all of the previous conditions. I balance cost, aesthetics and price when establishing the "quality" of my purchase. Most importantly, I display my collection and have the privilege of sharing it with friends and visitors on a regular basis. It is always interesting to note which of the specimens they see as a quality specimens and how often our view varies on individual specimens specimens. Below is a small portion of my collection and what I think are quality specimens. 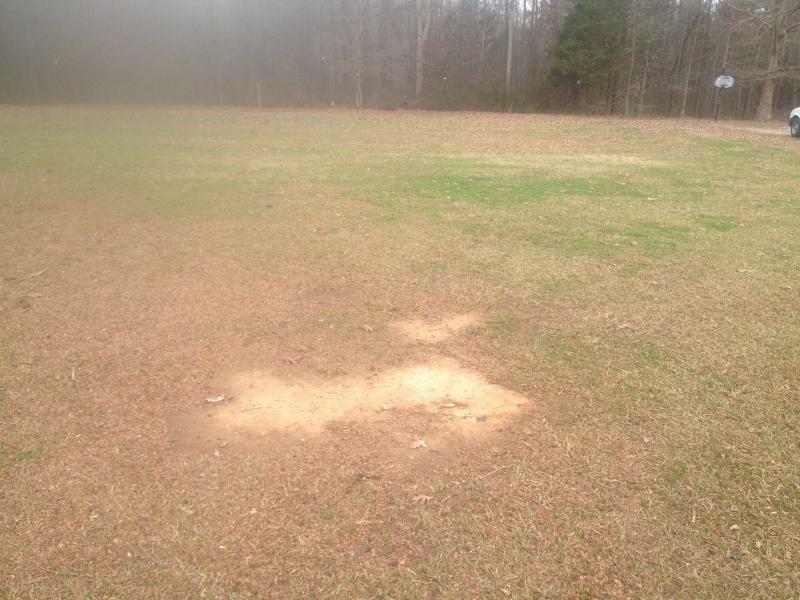 I take a very personal approach...that I think is consistent with what has been outlined above. What matters most is that you collect for yourself...not for what you think others will like/be impressed by. I think a collection is good if it contains a high percentage of specimens I LIKE (read... that interest me) ...better if it contains a high percentage of specimens I would like to add to my collection...and best if it makes me want to take up a whole new direction in collecting. A bunch of expensive rocks that share nothing beyond residing in the same vitrine mean little for me...although I may want to cherry pick a piece or two. I'm being deliberately provocative here because I think that you're really asking two questions. 1. What makes a collection important? 2. What makes a collection valuable? What makes a collection important brings in a lot of nebulous variables...but I would initially argue that fundamental "importance" is reflected in recognition by other knowledgeable collectors that a particular collection SHOULD be kept (largely) together because there is a thread or context that runs through it that transcends the characteristics of the individual components. This implies that specialized knowledge (or access) has been brought to bear on putting the collection together from the beginning or acquired by the collector through the assembly process. As a geologist/mineralogist and locality collector, I admit that an underlying coherent geological/mineralogical context is what I think is vital to link the pieces together, But I'm pretty liberal about what defines a context/thread...as long as the collector can articulate it, and as long as its not that the collector thinks the pieces look like cute little critters. Value is perhaps more straightforward because it can be measured by what the market says is valuable,...what someone will pay for it. This brings in a combination of aesthetics, rarity, perfection and "desirability" and boils down to how many other people are willing to compete how hard to own the rock. Color, crystal size, architecture and freedom from damage all come into play here, all of which require a discerning eye, but little specialized knowledge. Only rarity really requires specialized knowledge...and rarity is often a moving target. Putting together a primarily valuable collection requires money, access to the most expensive pieces and luck (beating your competitors to the piece) and one can have a lot of fun putting together a valuable and wondrous collection without having a specialized background. However, unless one grows (or hires) some specialized knowledge the collection is not likely to become important enough unto itself to become worthy of preservation as a collection...and that is not in fact important to many assemblers of valuable collections. One of the cool things about mineral collecting is how many people come into it because of an initial visual capitivation that leads to acquisition of initial pieces which seems to incubate the desire to know more about the pieces and then influences the pieces subsequently acquired. At all levels in the pursuit you see this in collectors who build a valuable collection that grows into an important one as they mature in their mineral collecting. All of which of course is why we're here! The few comments just about sum it all up. I feel that you primarily collect for your own interest first, but second to that, also for others to enjoy. Our collection is very young but we concentrate mostly on Namibian Quartz specimens (others like tourmaline, is hard to come by). I must admit, I am very 'narrow-minded' and collect, with rare exeptions, only aesthetic specimens. Lastly, I feel, that building a collection should also be seen as an investment for the future. In this book you could find an element not so much mentioned when we talk about collections (but very used for the Japanese people, see: Suiseki) and it is the armony, the perfection of the small details instead terribly showy or overwhelming stones, more desirable by their potential value that by its hidden, secret, connexion with us. Happy new year to all fellow collectors. Interesting questions are raised in this thread. What defines a collection`s quality - makes a collection important or valuable? I think there are many relevant perspectives. What is the main objective of the collection ? Is it to be enjoyable, scientifically important or a good investment ? Should quality be measured only in relation to the resulting collection or also by the acquired knowledge and joy following the collecting process ? There are probably many different answers depending on the personal preferences. It is easier to agree on quality criteria when considering a single mineral specimen of a given species from a specific locality than on a collection as a whole. There are to many different and valid strategies for the building of a mineral collection. Many important aspects have been mentioned in previous posts but they may not be universal. It has been mentioned that "collections exist to be shared with others". Many may contest that. Is your holliday experience for your own enjoyment - or primarily to be shared with others on Facebook ? 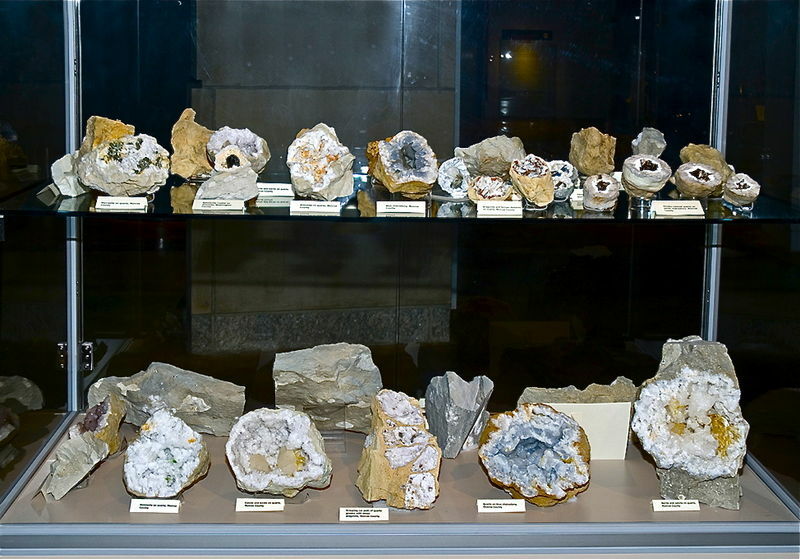 Mineral collectors differ just like people in general and for some the building of a mineral collection is a part of their own personal project combined with a study of mineralogy, visits to remote localities etc. A collection is more than an assemblage of objects no matter the quality or value of each object. What ultimately defines a collection`s quality is its ability to reflect the joy, experience and knowledge gained during its formation and to tell a story about the life of minerals, mineralogy and mineral collecting also to others invited to see the collection. Above all, to my opinion, a good collection must be a pleasure, original, with a signature, a style given by the collector who is (was) building it! In the 1990's, Jean Marie Pendeville (one of the greatest Belgian collectors ever) wrote an article, in French, easy to find on the web "savoir collectionner les minéraux, pour une collection de minéraux raisonnée et raisonnable". For me, that article is the reference! It is full of advice and elements for the question, I completely agree with. If you understand French, I recommend a full reading! It is really a must for any beginner! That collector proved also that a scientific background is not compulsory to build a very high quality collection. - A good collection stays open, living, allowing improvements, it is not static. - In a cabinet collection, a few specimens meeting many of the Bancroft criteria won't hurt! Let's note that I didn't have commercial value and investment in mind, my questioning was more related to what makes a collection interesting as a whole (to yourself, to others), and I don't feel like money is going to make anything more passionating that it actually is. I completely agree that a collection is a satisfaction to the collector in the first place, so that it must allow a perspective of development and evolution to keep you thinking and working on it. However, besides being a personal affair, collecting is the expression of your passion for mineralogy, which can't be carried on without sharing knowledge and confronting opinions. Which is exactly why we are here on this forum, and why one might want to share his collection with others. Same idea than an artist sharing his works with people. Hence my questioning about how to make a collection speak to its public. 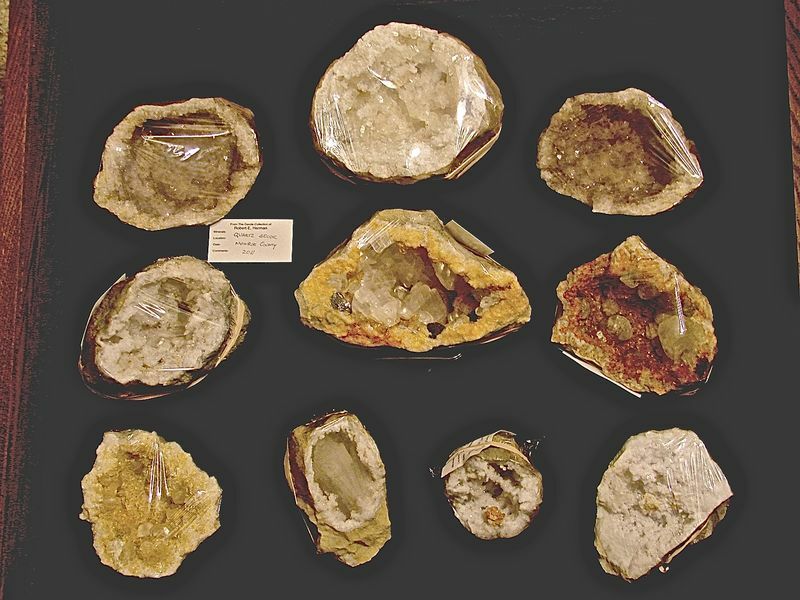 Valere, another interesting read in french language is 'Debuter et faire progresser une collection de mineraux' which is a special issue of the magazine 'Mineraux & Fossiles', which is an excellent introduction to mineralogy and collecting. There’s a spectrum of objects, from microcrystals to a few cabinet classics; some very aesthetically attractive, others just illustrations of their species. The associated literature collection has grown over the past few months and I’ve had some great help from people with expertise in this area (especially Peter Briscoe and Phil Grounds). This is also an exercise in picture-making (mixed success so far). So, this has been a very satisfying project; a mixture of growing knowledge (stimulated by having tangible objects in hand); connections with personal experience and family history; and, without a doubt, enjoyment of the aesthetics. Plus, a few fascinating and unexpected contacts have resulted from sharing progress online. Maybe quality is the not quite the right word, perhaps it should be interesting. What makes a collection interesting to me is one that has a theme to it. If the collection doesn't focus on something, and not necessarily something that particularly interests me, for me, it is just a collection of stuff. I am usually suspicious of people who try to tell others what constitutes a "good" collection. It usually means that for some reason they feel the need to promote themselves as arbitrators of taste - often with the ultimate end of selling you something you may or may not really need. What makes a good collection is up to the collector to decide. What do you want to achieve with your money and your time? 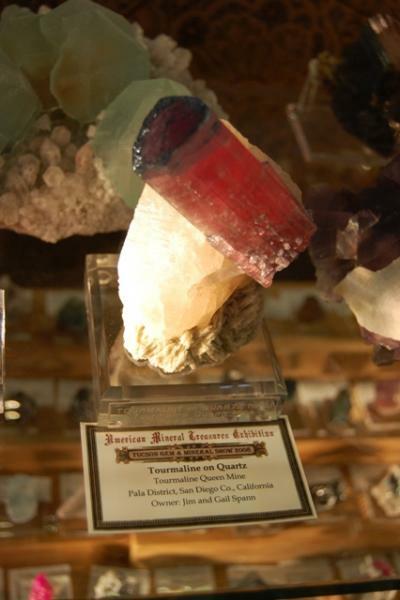 Do you want a collection that tells a story about the science of mineralogy and geology? Do you want a collection that tells an historical story? Do you want a collection that your friends and peers will be impressed with? Do you want a collection that will appreciate in value over time? Do you want something that simply pleases your sense of aesthetics? Do you enjoy what you are doing? I think all these approaches (and more) are valid, provided the collector knows what he or she wants to accomplish. It's a long and sometimes costly road to get to that point, but if a collector does not develop a personal goal, along with the knowledge of how to achieve it then he or she will likely fall victim to others who might want to tell you what to do for their own benefit. For myself, I appreciate collections that have a theme and tell a story, whether scientific or historical (and hopefully both). These are the sort of collection that, if well done, I would like to see preserved. Collections that are simply an assemblage of pretty specimens tell us only about the person who put the collection together (and perhaps something about the fashions in taste current at the time). I suspect that such collections will, after the collector is done with them, have their primary value in recycling the material onto the market. Not that I'm complaining about this, mind you, as our collection has benefited from it over the years to an considerable extent. I agree with Ian's word "interesting". During the early stages of moving my collection to a new location, we placed a number of specimens into a large showcase as a staging area and included some Inuit carvings and artifacts and a few other non-mineral items which were to be placed in isolated displays. 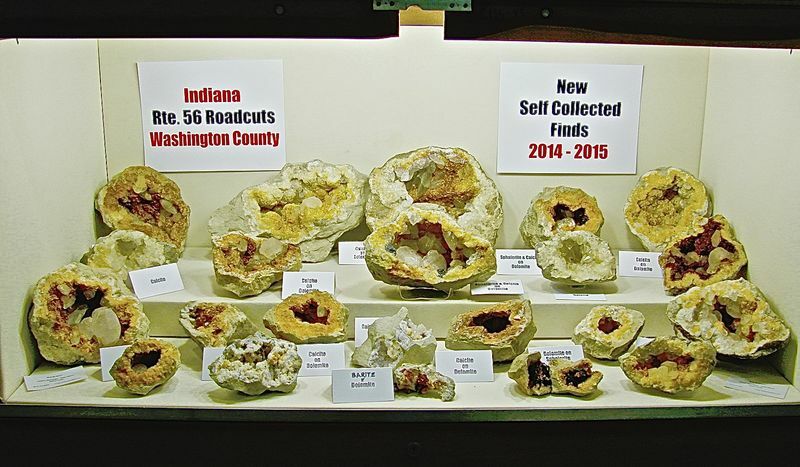 Although some of these non-mineral items were eventually placed in more isolated groups, others were left among the minerals, providing somewhat of a surprise factor for visitors, many of whom recently have not been strict mineral collectors. 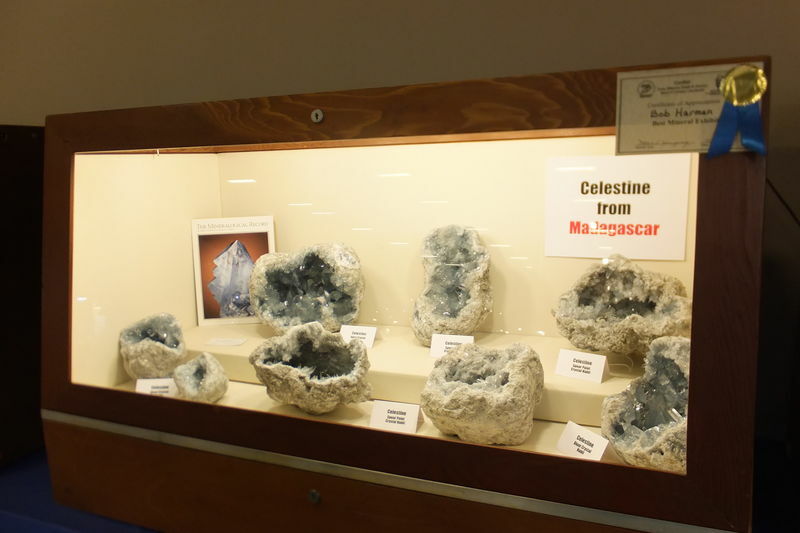 I feel this arrangement has worked well, although there are regimented areas in the two display rooms, like individual garnet, celestite, prehnite, pseudomorphs, twins, fluorescents, and locality (Ohio-Michigan, Canada, etc.) areas. Size regimentation is not emphasized; as a field collector (49 years this year), one ends up with a full range of sizes of minerals, and I like to see a mixture of sizes displayed together. The important thing to me is that I enjoy these display areas and the materials displayed, to agree also with Pete Megaw. One mention of quality. I have always enjoyed crystal perfection, especially floater crystals with ideal geometric form which can be thought of as a quality factor, but the collection also contains, here and there, some quite unusual things such as twisted crystals, crystals that have atypical shape for their crystal system, etc., which are almost more fun for me than the perfect crystals! A large part of what defines the quality of my collection is being able to display it, wanting to share it, for others to enjoy. Here are a few of my display cases over that past 15 years. Cincinnati 2015 new finds from the In rte 56 roadcuts. A smaller personal display case at a smaller local show. For these, I usually keep the specimens wrapped in food service film as show goers often want to see the individual specimens up close. I felt I had had better cases in previous years, but the show committee liked the quality of the specimens. I had 2 cases in 2018. This was my other case of Indiana Calcites. The show theme for 2017 was Quartz. Here is my case showing some large colorful examples from Indiana. Some really good comments and thoughts about what makes a quality collection. I might add, that for me, some pieces have a special story that accompany them. They were a gift, or purchased from a dealer that you have a friendship with, were once documented in a book or periodical, maybe they were part of a well known collectors former collection, maybe there was a unique story about a specimen and how it came to be in ones collection. These stories and dialogues should all be documented along with the standard labeling. To me, how thorough a collection is catalogued and documented really adds to the quality of the collection, even more so, than the actual quality of the minerals themselves. So to build even more upon this topic, might I ask, what makes a quality collector? What makes a collector noteworthy, significant, worth documenting as an individual and not just their collection? 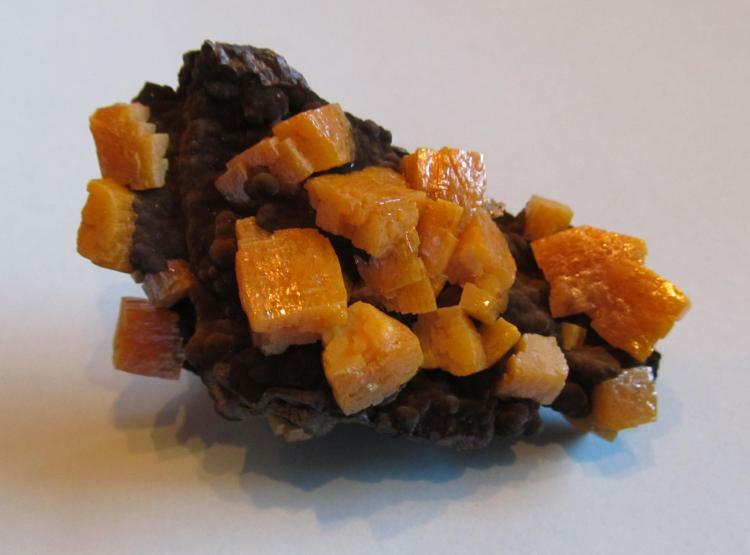 Is it knowledge only about minerals and mineralogy? What other factors do the forum members use to calibrate the worth or quality of an individual collector? That is one amazing collection you displayed there. I'll start off with the most generic phrase possible: the most interesting the collection is, the higher its quality. And then, I'll explain the details. Obviously, if a collection contains extremely rare and/or valuable items, like a piece of amber with a prehistoric animal in it, or a part of a meteorite, then it will be fascinating because of the objective scientific and financial value of the collection. 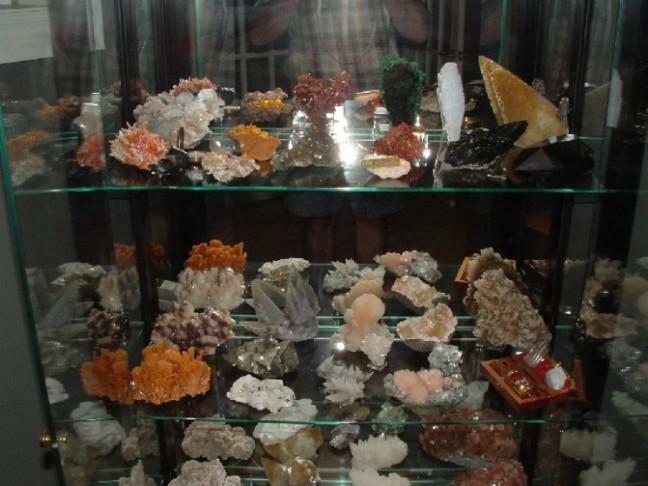 But a collection with more "modest" items in it can be fascinating as well: for example, if you've climbed the highest mountain of every continent and brought back minerals from each of them, they may be relatively common specimens, but the history behind them will be great and will make it a quality collection. Or you could do a collection based on every single type of different mineral you found in the village where your grandparents lived when you were a kid; you'll display, once again, relatively common materials, but the quality of the collection will be very high because it will be a near-complete catalog of the various minerals found in that region. In other words, if you can tell the story of your collection and make it interesting to hear about for geologists and non-experts alike, then it'll be a quality collection, even if the materials you're exposing are relatively common.